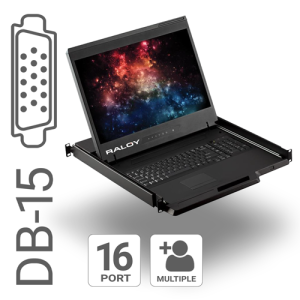 Access your servers at-the-rack with a compact, 1U console drawer. 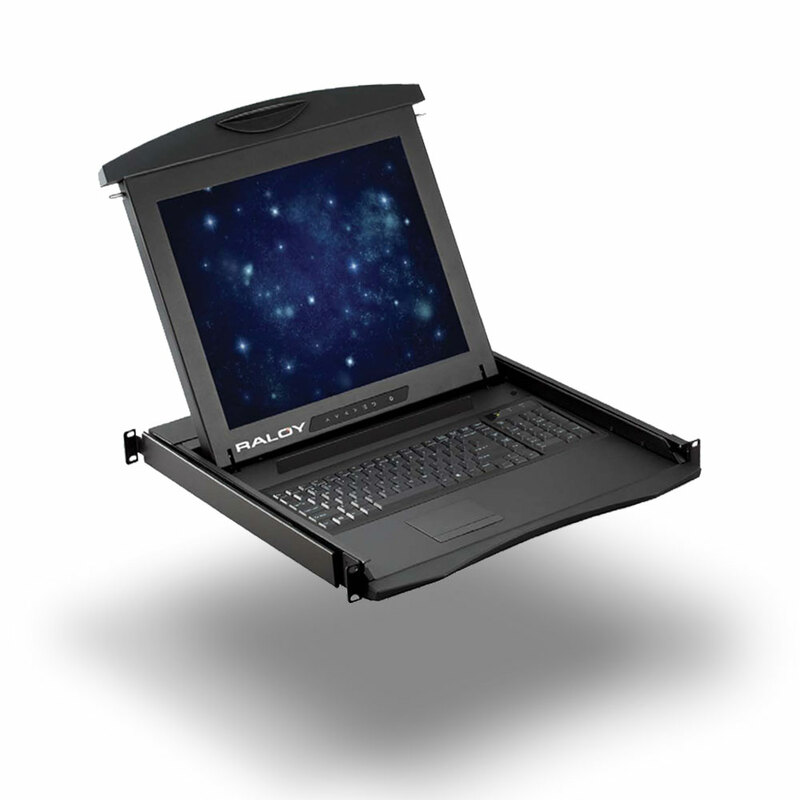 Collapsible 19” and 17” LCD screen with optimized shorter depths to fit in 1U. 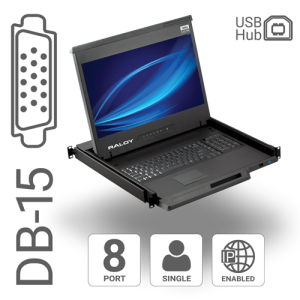 Easy-to-use, easy-to-install with cables and installation hardware included. 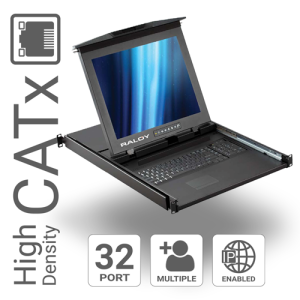 Various video inputs, languages, and integrated KVM Switch options. 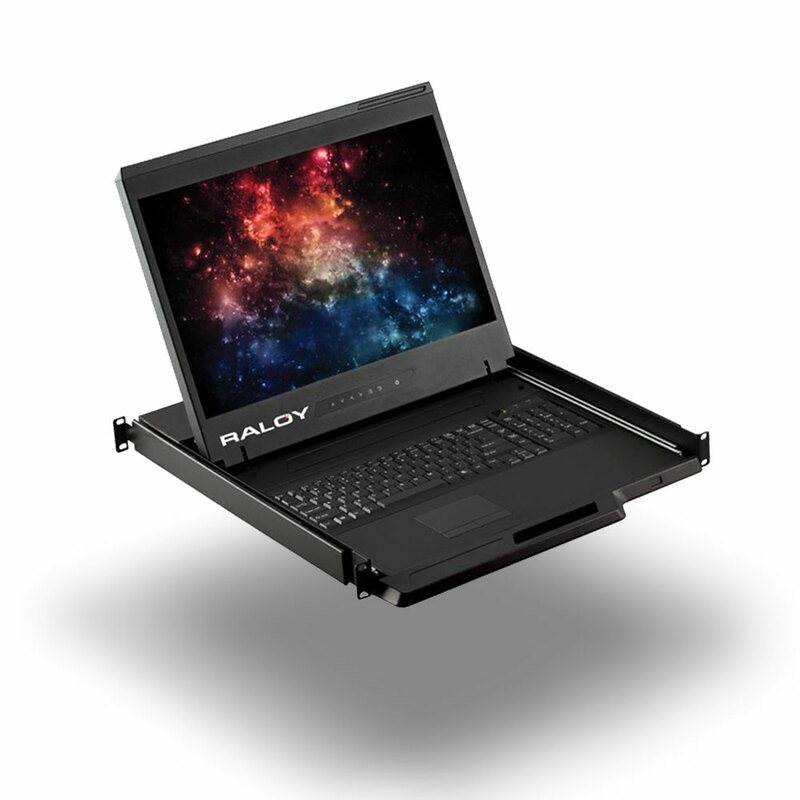 More efficient than a crash cart, while using less space than traditional user stations; the RWX119 provides the most cost-effective, instant-access to your servers. LCD 19” Widescreen monitor (1440 x 800). 1U Shortest Depth design of 18.1” (460mm). Low heat, backlit LED display. 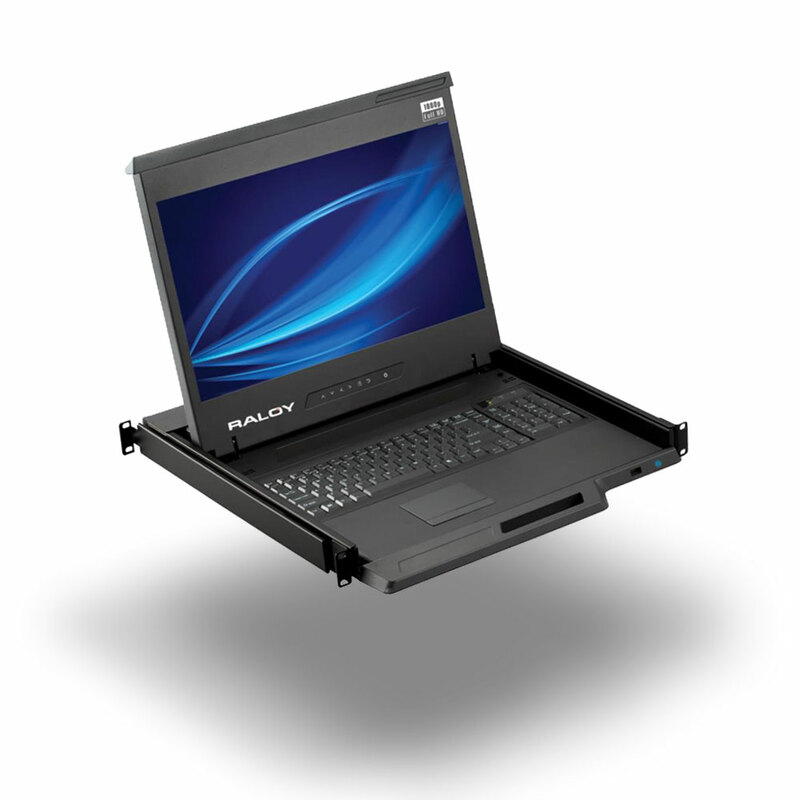 Keep it fastened with a 2-point lock for server racks in dynamic environments. 19” LCD monitor (1920 x 1200) WUXGA. Enhanced aesthetics with rounded modern front handle. 2-point locking assembly for dynamic environments. 1U Short Depth design of 19.7” (500mm) to fit in most standard racks. Combo interface with PS/2 or USB input. Digital & Analog Video inputs. Dual slide in 1U so you can see the monitor from outside the rack. 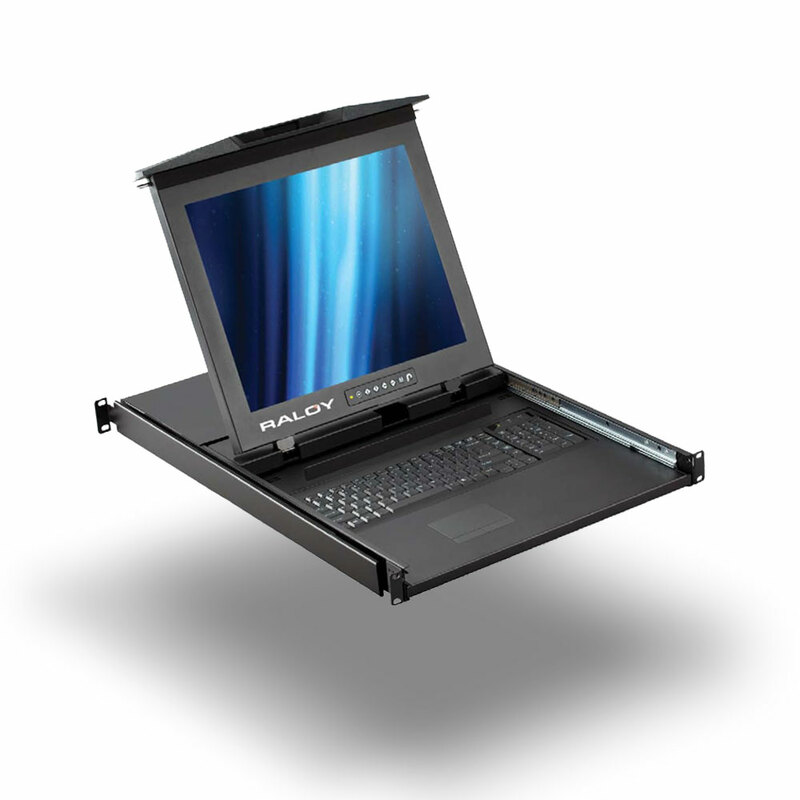 Save even more rack space with an integrated KVM switch.